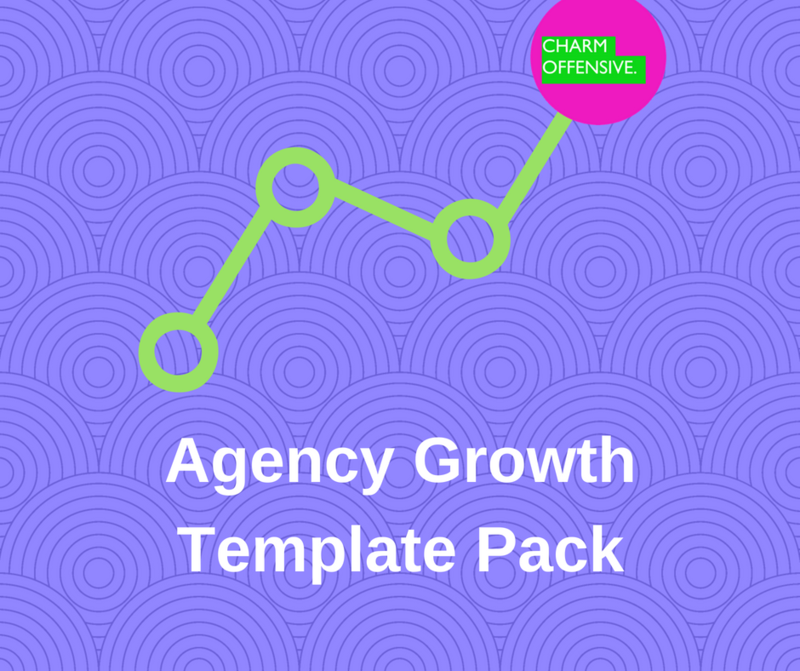 This template pack features emails to help grow your agency. 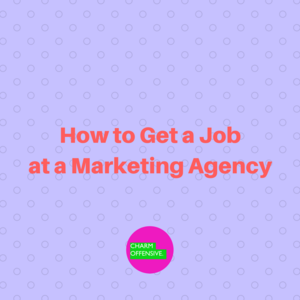 It can also be used by freelancers with ambitious growth goals. The Invoice Chasing Email – Use this email for when a client STILL hasn’t paid your invoice. There are two versions of this email. One for smaller businesses with no accounts department and one for larger businesses with enormous impenetrable accounts departments. 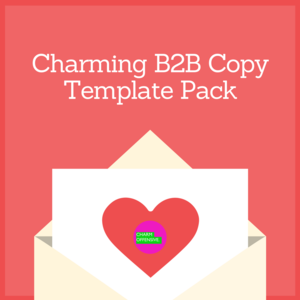 The Cross-Sell Email – For charming your clients into pursuing other services you offer. The Upsell Email – Persuading your clients to spend more money with you by buying more time or offering a higher level of service. 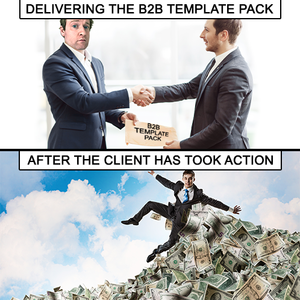 The Retainer Email – For convincing clients they’d be better off on retainer, rather than working on a project to project basis. The “Crazy Idea” Email – For asking your clients to consider a ‘crazy’ idea you have that would help them achieve their goals. The “Change of Strategy” Email – For when a campaign hasn’t gone as well as you’d expect. You did everything you needed to, but the results aren’t as you’d like. Use this email to inform your client and suggest a new direction. The “I Messed Up” Email – Not every campaign can go well. Sometimes, we are at fault. Use this email to proactively own up and suggest ways to improve the situation. 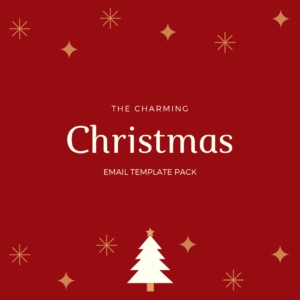 The “Thank You For Being Awesome” Email – Use this email to reward your best employees, freelancers and suppliers for when they’ve gone above and beyond what’s expected.